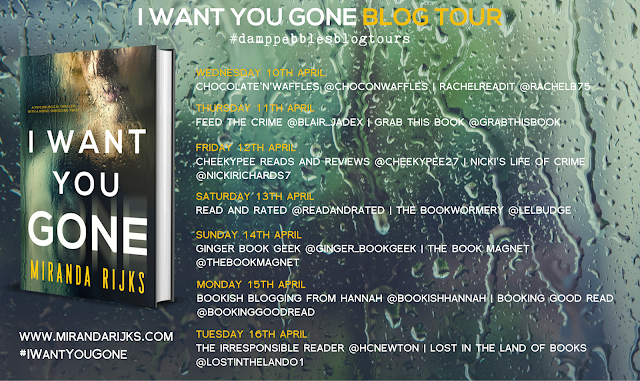 As with all book bloggers, I have a lot of books in my TBR pile but when an invitation came through from Emma at damppebbles.com to join the blog tour for I Want You Gone, it sounded far too good to miss out on and I'm pleased to say that I was right! I am posting my review today for the blog tour so scroll down to read my thoughts. 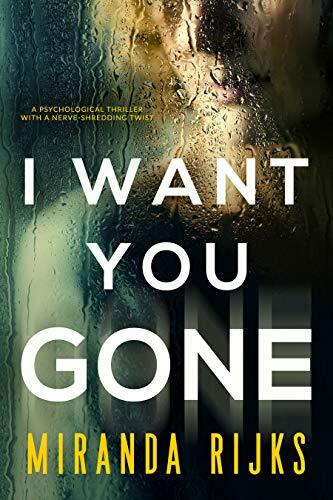 Oh this excellent book gave me the heebie jeebies; not only the scary power of social media but the way that efforts are ramped up at such a rapid speed by the person who is out to ruin Laura's life. It made the book a certain page-turner and I absolutely whizzed through it. 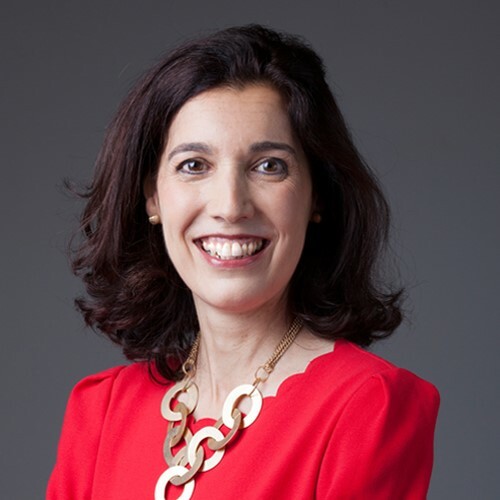 Although a pretty nasty thing to do, it doesn't sound like such a big deal at first when Laura's death is announced on Facebook, as when she logs on to check it the post has already been removed, but this is closely followed by an announcement in the newspaper and an official death certificate. Whoever is out to get her clearly means business and Laura lists 9 possible suspects as she tries to work out who is out to get her. I had my own suspicions, and I'm not going to say if I was right or wrong, as I was enjoying the fast pace of the story so much that I was more interested in what was going to happen next rather than trying to guess who was doing it. This book evokes an awful lot of feelings in the reader: I felt as scared and threatened as Laura but I was also angry at what was happening to her. Through the vivid and descriptive writing of Miranda Rijks, I effortlessly immersed myself in Laura's story and felt as if I was actually seeing it through her eyes. It certainly raised my blood pressure and heart rate on more than one occasion, as the story's pace continues to ramp up and the threats become more tangible. It's finding authors like this that makes book blogging worthwhile; with so many books to choose from you can easily miss such talented authors as Miranda Rijks, so many thanks to Emma at damppebbles for drawing my attention to an author I will definitely be adding to my watch list. Love to see more interesting blogs like this one.